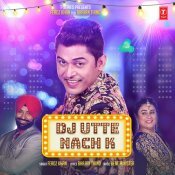 T-Series are proud to present the brand new single released by Feroz Khan entitled “Dj Utte Nach K“, music by Beat Minister! 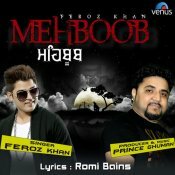 VS Records are proud to present the brand new single released by Jaspinder Raina entitled “Punjab Wargi” featuring Feroz Khan!! 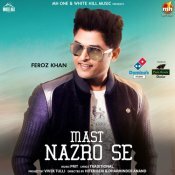 White Hill Music are proud to present the brand new single released by Feroz Khan entitled “Mast Nazro Se“, music by Prit! 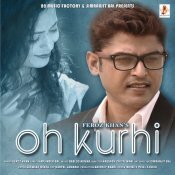 ARE YOU Feroz Khan? Contact us to get a featured artist profile page.